It fits comfortably on even the smallest desk at 5 inches by 5-1/2 inches. Your business name or slogan can be imprinted either on the cover or at the bottom of the dartboard, safely out of target range. 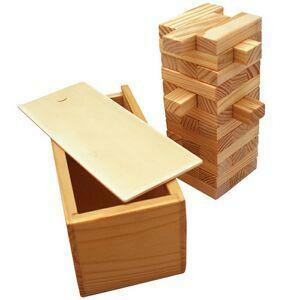 The classic wooden tower puzzle is perfect for the prospective client with a love for problem-solving. The puzzle is made of 36 pieces of pine wood engraved with your company’s name or slogan. In addition to its natural wood finish, the puzzle is also available in both red and blue. It’s packaged in its own neat little wooden box for easy storage. The only downside to your potential client taking a little putting practice in the office is the hourly cost of hiring a caddy to retrieve the balls. 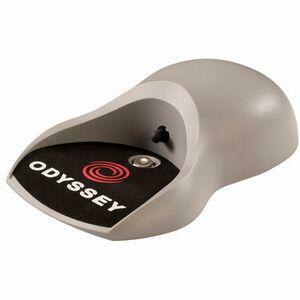 Solve your prospective client’s problem with a professionally branded battery-operated automatic ball return. The Rubik’s Cube remains a favorite game even though few of us personally know anyone who’s solved it. 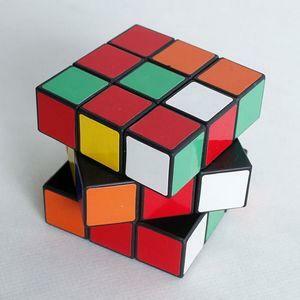 Show your potential clients how intelligent you think they are with a custom-imprinted puzzle cube that’s modeled after Rubik’s Cube, and that’s just as challenging. 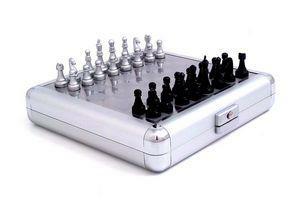 The two games all highly intelligent people are expected to play are chess and backgammon. BRAVA’s travel-size set offers both games in one 8-inch by 8-inch unit. 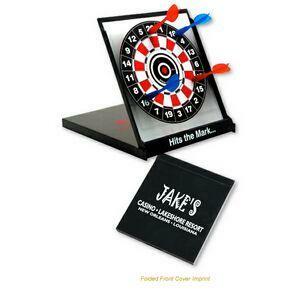 Promote your brand with an imprinted game set your prospective client won’t be able to resist. And if he challenges you to a game, don’t forget to lose. A little competition in the office can be a good thing. 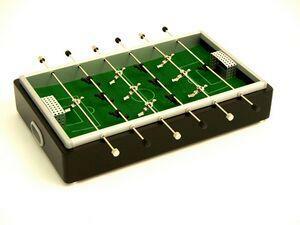 Help your potential clients’ staff blow off a little steam with this desktop foosball set. Your company name or message is prominently laser etched on the game’s walnut mahogany sides. 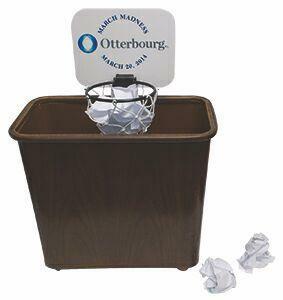 Watch any office and sooner or later someone will wad up a piece of paper (non-recyclable, we’re sure), pretend it’s a basketball and try to nail a three-pointer into the wastebasket. Make it easier and more fun with this imprinted wastebasket hoop set. Imagine your prospective clients’ business campus on a sunny day. Employees are enjoying their lunch break in the fresh air. And overhead is a kite dancing in the breeze. 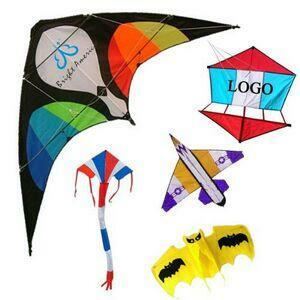 But not just an ordinary kite–a kite silk-screened with your company name or logo. Contact us today and let BRAVA Marketing show you how you can get into the game with all your fun-loving potential clients. BRAVA Marketing Promotions specializes in producing high-quality promotional merchandise and unique custom printed products. These imprinted items are tailored to meet the specific promotional and marketing goals of large or small organizations and businesses. Contact us today for all your promotional product needs including personalized apparel, business accessories, trade show giveaways, corporate gifts, awards and much more.